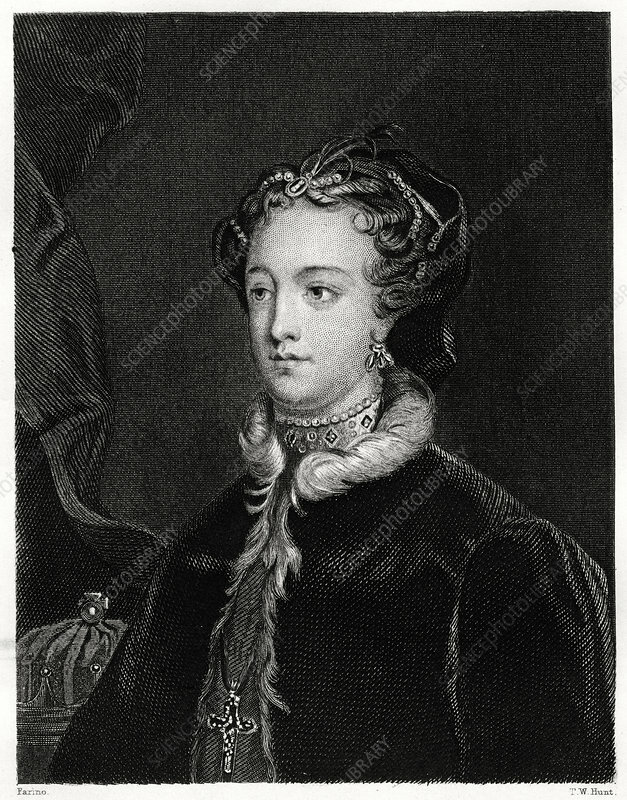 Mary Stuart, Queen of the Scots, (1860). A Catholic, Mary (1542-1587) was executed by order of Elizabeth I. Artist: T W Hunt.